By now, you should have won some decent money in the lottery, right? But you haven't. No matter how many times you play the Super Lotto or the MEGA Millions in your state, you come up dry. Someone else wins. Hell, sometimes even two or three people win. But not you. You can't even win on a scratch-off ticket. All you're left with is an overwhelming moment of hostility, which eventually vanishes and for the thousandth time and turns back to hope— hope for winning the lottery next time you play. But will you? The odds of winning any lottery are against you. Some say it's a waste of money, but lottery fiends say it's an investment that will eventually pay itself off. You just have to wait for your moment. So, this only proves that people are definitely still betting their money against the odds and trying to win the lottery, and that even more people are doing it these days. But doesn't that decrease the chance of you winning the jackpot? Save your money. Take control of your gambling and improve your odds. Don't continue playing the same numbers over and over again. You date of birth isn't that lucky. Either is your girlfriend's measurements. You need to be more systematical to your approach. 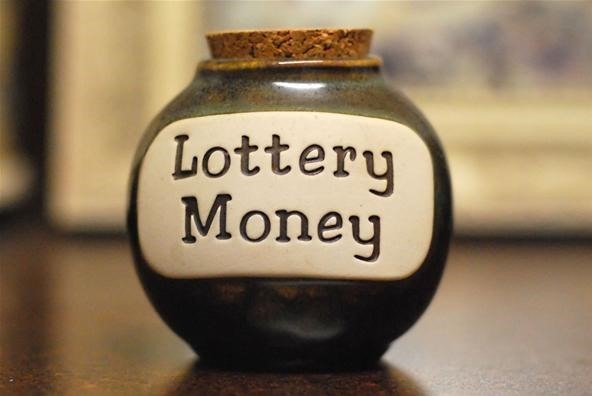 Take a gander at some of these lottery tips to help beat the odds and come out on top! 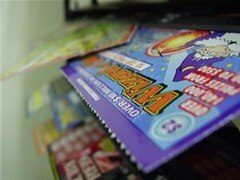 HowStuffWorks has a great article on playing the lottery. They give you information on all the different types of lottery games, like the lotto, dailies, instant games, mega millions, etc., and hand out some great tips to increasing your odds. To learn all of the strategies, including some insider tips, click through to read How to Play the Lottery at HowStuffWorks. Though these tips come from the UK-based National Geographic, they still are useful for everybody playing the lottery. They says that the only way to increase your odds of winning is to buy more tickets. 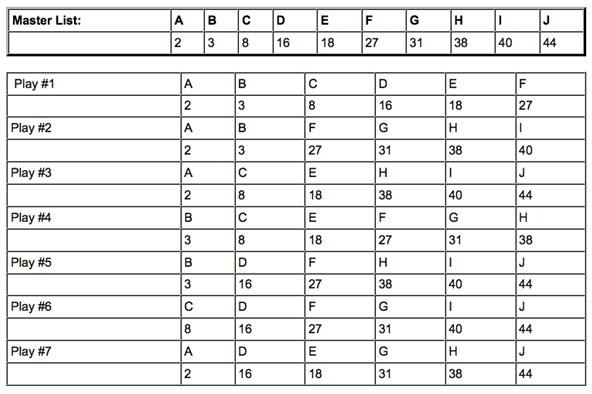 And the only way to increase your payout is to pick numbers that others are unlikely to choose, and they show you how. In this video, you'll get some more great tips, including mixing up your numbers, pool with others, don't play consecutive numbers, vary your picks, play smaller games, play scratch-offs and don't play dates. Watch and learn! 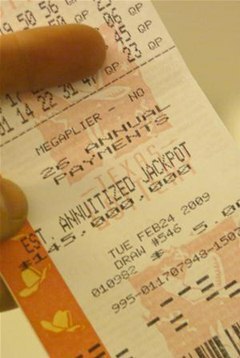 This one is specifically for all of you Texans playing the Texas MEGA Millions lottery. But actually, it could apply to any million dollar lottery in any state. It's the same principle. If you want to know your odds of winning, you have to resort to mathematics, and this video will help you figure out the probability of your numbers winning. Besides simply trying to win the lottery, there are other things you need to be aware of, like scams. These scams are different than anything involved in the above methods, except they make it seem like you've won already— despite the fact that you probably didn't even play. These are phone scams and email phishers looking for suckers. Victims typically are notified they have won a lottery, yet have to pay transfer fees, taxes or provide proof of their identity and/or details of their bank accounts or credit cards in order to receive the "winnings". The names of these organizations change all the time (they just make up a new name when one is exposed as a fraud), although many of the notifications use similar wording. 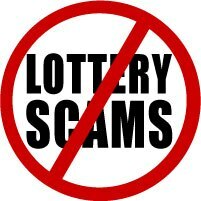 To read more, click through to How to Recognize Lottery Scams at Consumer Fraud Reporting. What does can now plug in mean and what can i do about it?